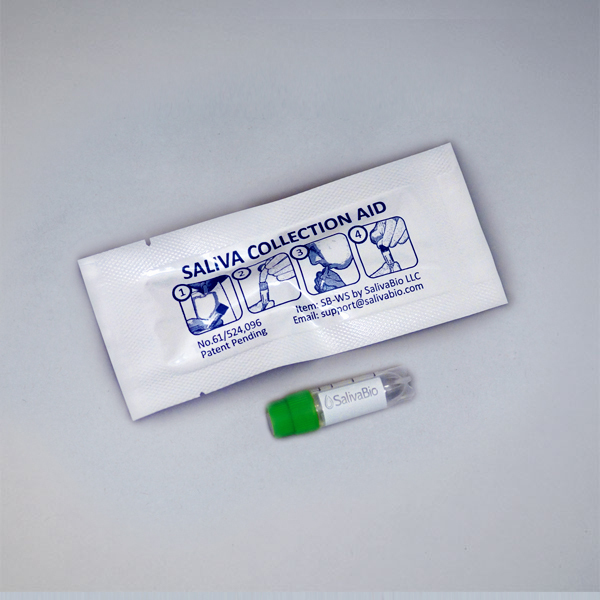 Saliva Collection methods from SalivaBio are engineered to increase participant compliance and maximize sample integrity. 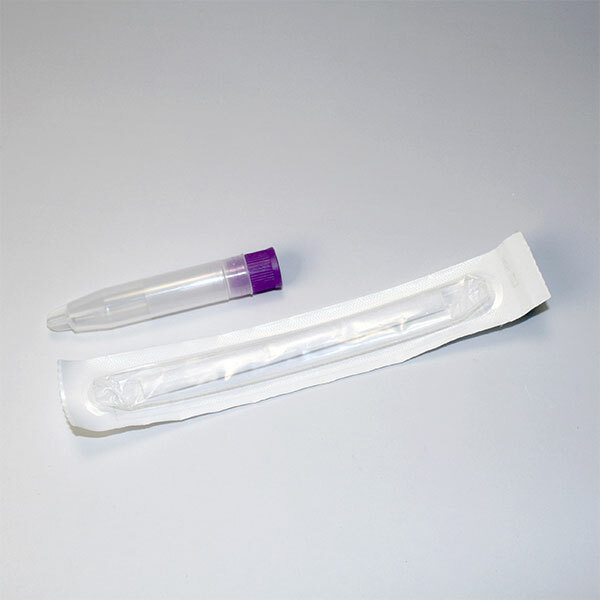 Methods for saliva collection have significantly advanced over the past decade, leading to standardized, reliable methods, devices and techniques that produce high integrity saliva samples allowing for the most accurate results. Salimetrics and SalivaBio work with researchers to design collection systems and devices that have become the trusted methods for researchers driven by scientific credibility. Learn the proper techniques and methods for saliva collection, handling, storage, and shipping with this step-by-step guide. 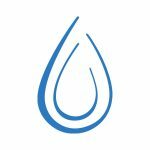 If you are collecting saliva for biomarker or analyte analysis, we have developed this guide to provide you better results with your salivary testing.